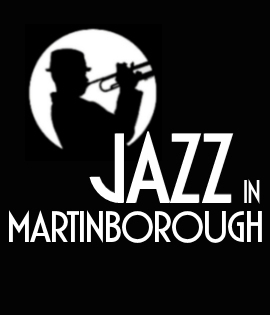 Enjoy the sultry, smooth jazz with vocalist Mary Watson, Graeme King on bass, Greg Kubala on drums and Ryan White on guitar. Noir are a svelte 4-piece smooth, sultry jazz band whose music is a blend of old classics and interesting contemporary music. 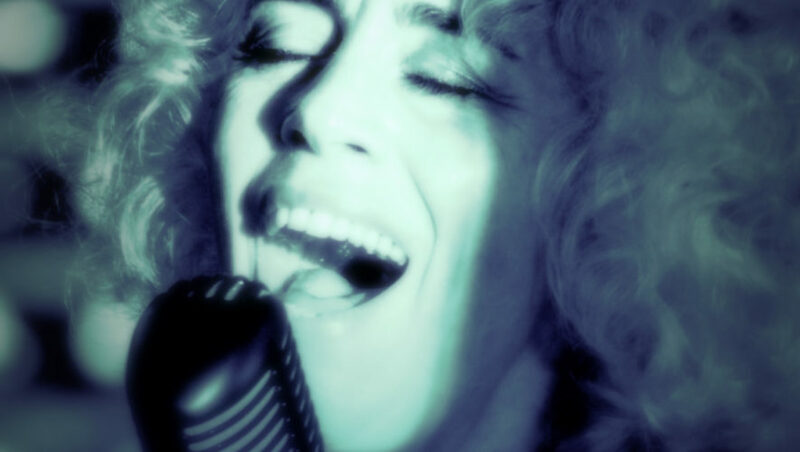 Noir perform jazz, blues and pop classics from the likes of Doris Day, Dinah Shore and Peggy Lee, and Sting, Amy Winehouse and Adele, Mary’s clear and versatile voice is complemented by rich harmonies from the accomplished accompanying musicians.